William Hill is a leader in the innovation of the mobile wagering experience and has constantly progressed their mobile app development, with a strong focus of customer experience and usability. They make regular statement to the market citing a focus on technology and innovation as a point of difference with the competition. 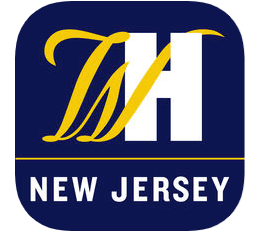 William Hill New Jersey offers its Race and Sportsbook in a high class app for iOS and Android. Which Apps can be downloaded on Apple & Android devices? What features are available on the William Hill Sports bet app? Are there any offers that can be claimed? What are the steps to download & install these mobile apps? This focus of technology and innovation has resulted in William Hill allocating significant resources to the enhancement of the mobile user experience for its customers. 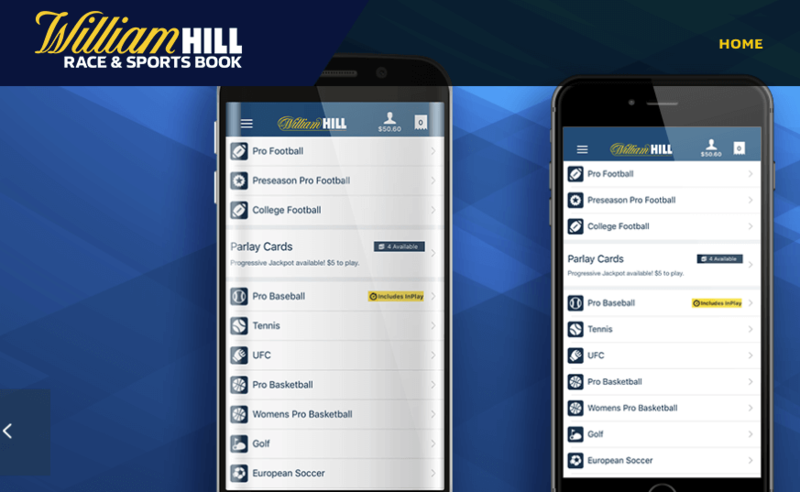 William Hill has developed and made available a mobile app for both iOS and Android devices that specifically offers sports betting. The app gives users the ability to bet on every sports market available on the website, including live betting. The William Hill Sports app is available in English, German, Greek, Japanese, Russian and Swedish languages. All available markets on the website can be accessed with the app including all sports and racing. Live streaming and live betting are also available within the app. Fully functional account management has been seamlessly built into the app. There is a massive challenge involved in piecing together a functional app that caters for thousands of markets across dozens of sports. The user experience can be seriously affected due to the sheer volume of information that needs to be displayed. William Hill has managed to work out navigation paths for all permutations and combinations of user journey’s that achieves a streamlined workflow. Having spent time inside many apps over the years, I can tell you that this is no easy feat, yet William Hill has managed to do a marvelous job so far. Currently the following promotions are listed as being available on the app. For iOS users, you need to go to the iTunes store in the US and search for William Hill New Jersey. From there click download and follow the instructions to install and set up your app. Existing users can log straight into their account using their existing credentials. New users can create a new account and take advantage of the welcome bonus. This is the same bonus available to website users coincidentally. Android users should go to the Google Play store in the US and search for William Hill New Jersey. From there click download and follow the instructions to install and set up your app. Existing users can log straight into their account using their existing credentials. William Hill is a global player in the gambling industry and has vast resources available for development of technology. With a focus on customer experience William Hill invests heavily in its mobile apps with the aim of making it as easy as possible for users to get action in any format that choose. Overall the William Hill New Jersey mobile apps I tested were fast, reliable and feature packed. The user experience was crisp and smooth with no issues as far as navigation and transacting goes. I have used apps from other providers in the past and I will say that William Hill’s effort is right up there with the best I have seen.